250 years on from James Cook’s historic voyage, two leading edge jewellery collectives embark upon their own journeys. Handshake (New Zealand) and Dialogue Collective (UK) navigate around the impact of colonialism to create a bejewelled voyage like no other. 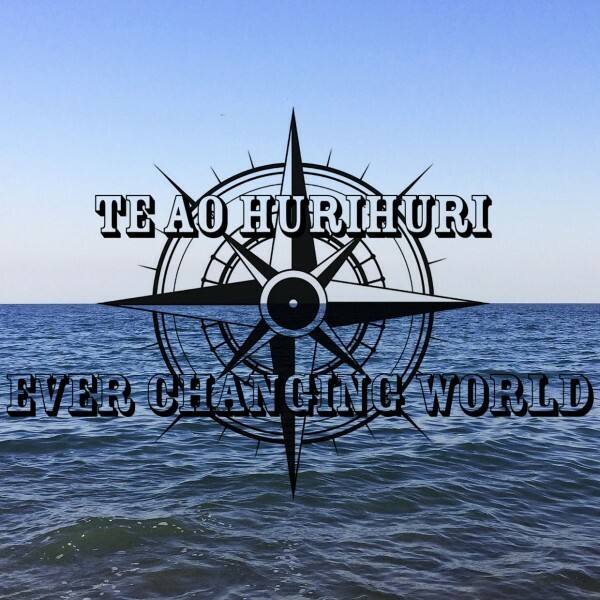 Te Ao Hurihuri: Ever Changing World showcases work by twenty-two artists who specialise in using jewellery to communicate ideas. The work displayed shows a diversity of materials, techniques and scale. Cultural backgrounds and migrated ancestry influence as each artist takes on their own voyage. An openness to new ideas provides a rich backdrop for tackling current issues in ways which are as experimental and striking. Handshake (HS) and Dialogue collective (DC) wrestle with topics that range from identity to isolation and heritage to hedonism. This is the second collaboration between the two collectives and is an inspiring example of cultivating international relationships. Both groups are renowned for their support and mentoring of jewellery artists, as well as their inventive exhibition ideas. This 2018 partnership is just as ambitious. In their previous project ‘It will all come out in the wash’ HS and DC considered their similarities and differences. Using the analogy of a communal washing line, objects were hung out to air. Everything was on view. Finally face-to-face the neighbours came together to produce work that shared their daily lives. Once again ideas collide to produce an interactive, engaging and intriguing show. HANDSHAKE is a mentoring exhibition and development package unique to the contemporary art world. It is a space where established artists handover some of their quality knowledge to those asking for a ‘hand’ and is a two-way project that encourages symbiosis and a ‘give and take’. The accumulative ‘knowledge’ gained from the feedback relationship and the professional development is transformed for various quality exhibitions and collaboration projects and reported back via their blog: handshakeproject.com. The project began in February 2011, founded by Peter Deckers. The idea was born out of recognition of the need for ongoing support for talented New Zealand artists after completing their jewellery/art study. Dialogue Collective was formed by a London-based group of artists with a background in jewellery and silversmithing. The Collective has presented twenty-one events to date. A changing group of artists participate in each event, together with invited guests, all of who have a connection to London Metropolitan University aka The Cass. Their remit is to develop different and interesting ways to create and show jewellery and silversmithing through collaborative making and discussion. Transforming negatives into positives they aim to develop ways of bringing contemporary jewellery and objects to a wider audience.